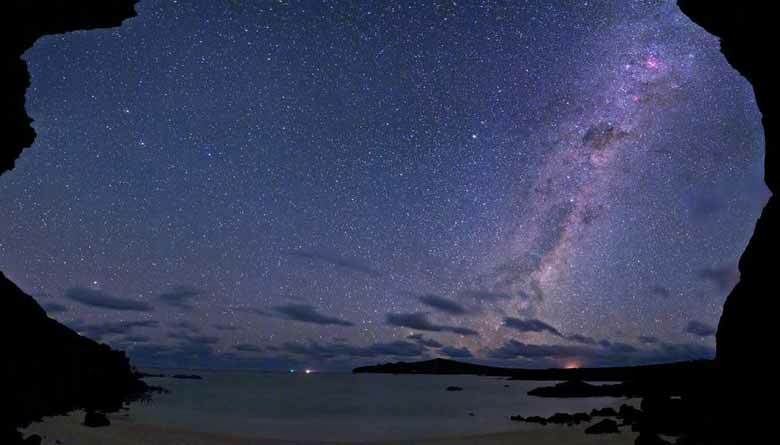 There is simply something romantic, enchanting and mysterious in the night. 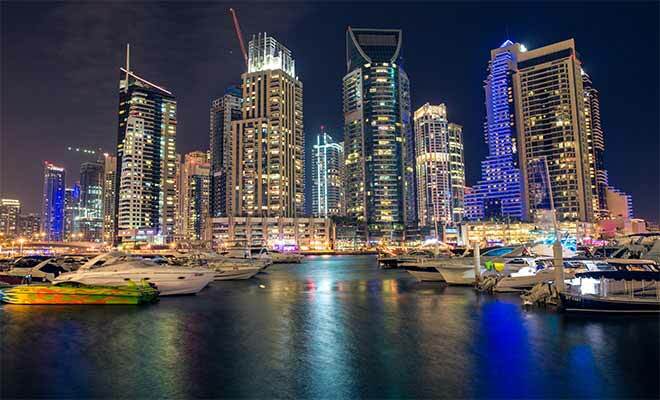 There are vacation destinations that make night time so much better than it already is. The Big Island in the Kona Coast of Hawaii has giant manta rays that have 20-foot long wings. You can witness these creatures illuminated by the tiny glowing plankton during the night time. 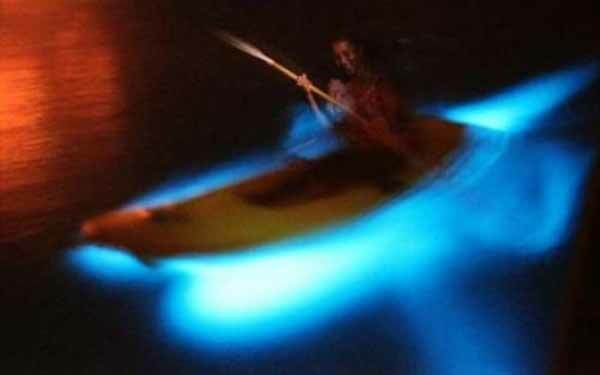 The Mosquito Bay near Vieques Island in Puerto Rico has bio-luminescent waters with blue and green glow from the dinoflagelates and micro-organisms in the place. You can go kayaking in these waters for a life changing experience. 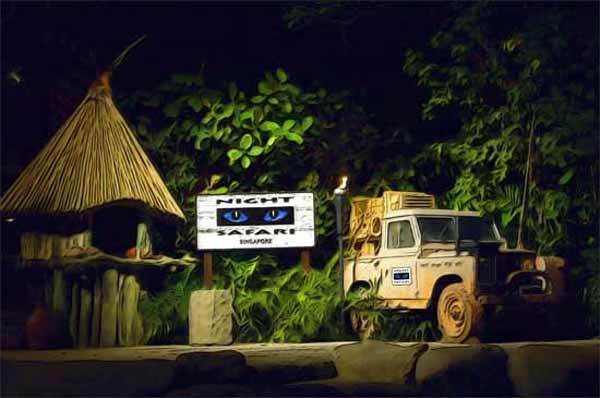 Experience the tropical rain-forest in the evening at the Night Safari in Singapore. 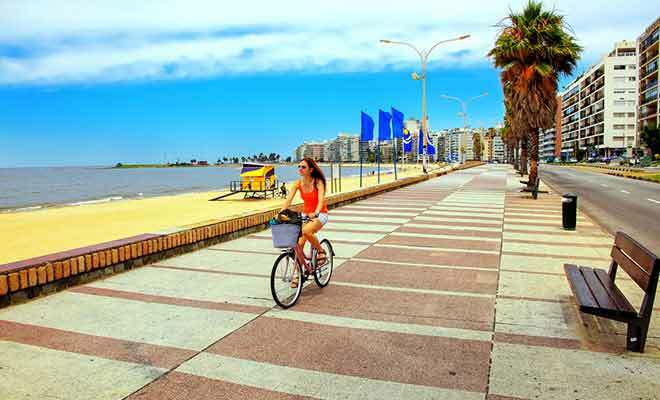 Witness how nocturnal creates go about in the shadows while on an open-air tram ride or by foot along one of the trails. 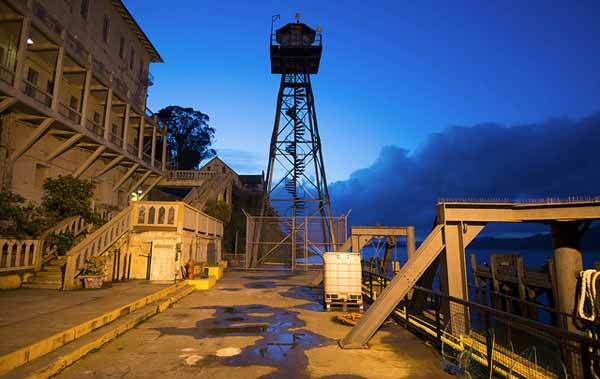 Explore Alcatraz and relive the rich history of this former San Fransisco Federal penitentiary where the most notorious like Al Capone, Robert “Birdman” Stroud, and Arthur “Doc” Barker were confined. 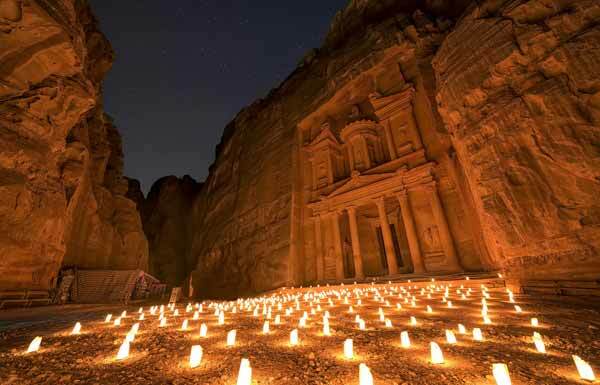 If you feel like Indiana Jones, witness the marvel of the ancient sandstone temples in the ancient Petra, south of Jordan. This place is also home to the great Al Khazneh, where the Holy Grail is said to be located as depicted in the Indiana Jones and the Last Crusade movie.